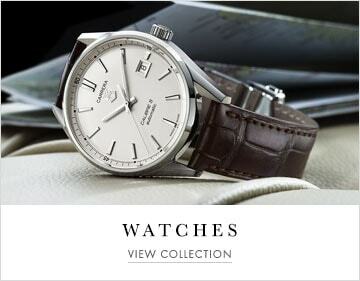 Dedicated to luxury timepieces and the world of horology. The magazine is available through Mayors showrooms nationwide. Sign up for the newsletter below or click here to use our Store Finder to find your nearest store. View the latest edition of the Calibre Magazine. 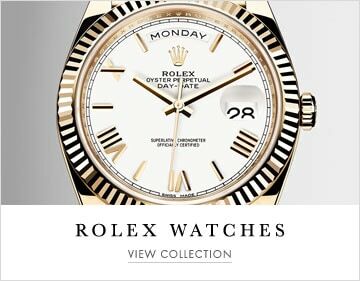 Browse the latest luxury watch news. Thank you for signing up to receive Calibre magazine updates.